The Oddworld series will be making its way back into the spotlight via developer Just Add Water’s remake called Oddworld: New ‘n’ Tasty, and now we have the full details on what you get for pre-ordering the game. According to the PlayStation Blog, if you pre-order the game you will get a new mission called Alf’s Escape and the Scrub Abe outfit. The new mission features new puzzles with unique dialogue and PSN leaderboards. This is set to be released post-launch, but you get it for free if you pre-order. Another great thing about Oddworld: New ‘n’ Tasty is that it is both cross-buy and cross-save, so getting the PlayStation 4 version will also get you the PlayStation 3 and PlayStation Vita versions of the game and will allow you to switch between each version and retain your save points. 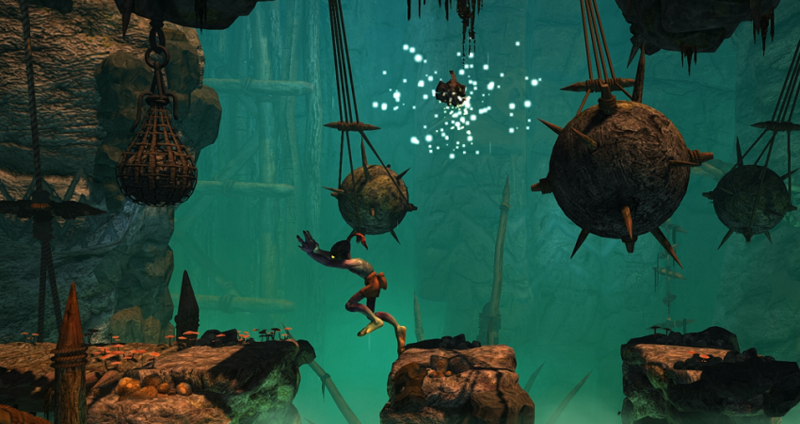 Oddworld: New ‘n’ Tasty releases on PSN on July 22nd. 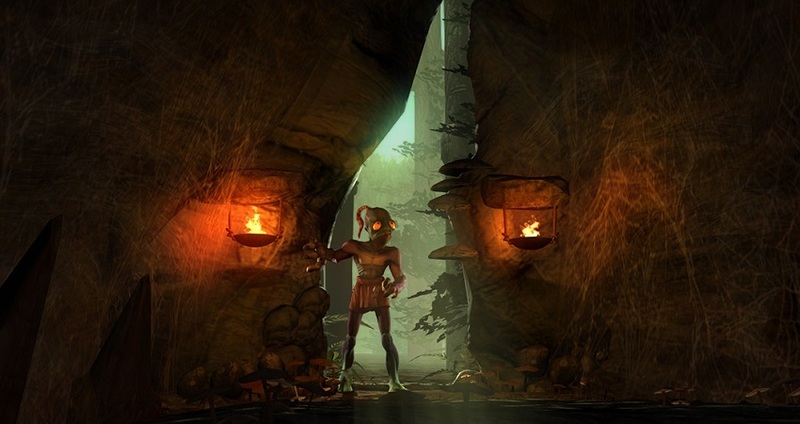 This entry was posted in All, Featured, News, PlayStation 3, PlayStation 4, Vita and tagged Just Add Water, Oddworld: New 'n' Tasty, PSN on July 15, 2014 by Mike Guarino. Developer Just Add Water made a surprise announcement on their twitter account today, which revealed the release date for their highly-anticipated remake of Oddworld. Oddworld: New ‘N’ Tasty will come out on PlayStation 4 on July 22nd in North America and July 24th in Europe. Studio founder Stewart Gilrey said on NeoGAF that the PlayStation 3 and Vita versions of the game will release very close to the PlayStation 4 release date. Fortunately, the game features cross-buy support, so whatever platform you buy it on will also allow you to play the other versions of the game. 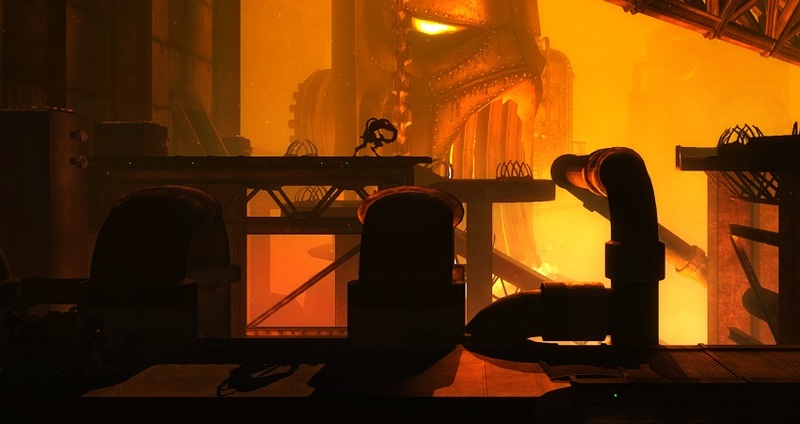 This entry was posted in All, Featured, News and tagged Oddworld: New 'n' Tasty on June 9, 2014 by Mike Guarino.